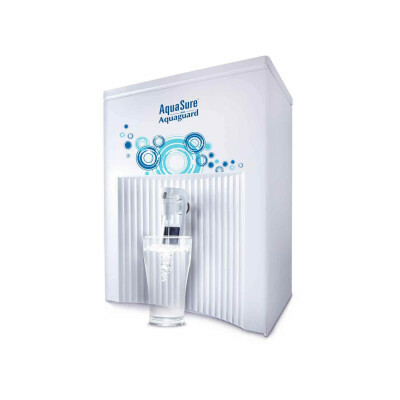 While you get water from the same tap, the water comes from varied sources across the day with varied TDS, thereby changing the taste of water. 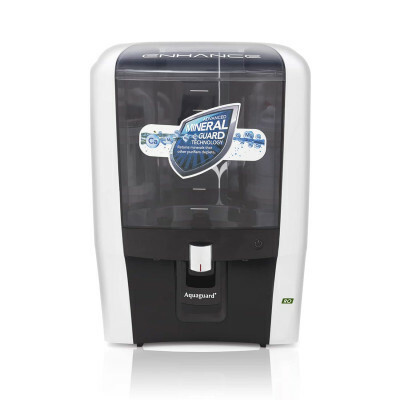 Reviva NXT RO+UV with its patented Mineral Guard™ technology gives not only sweet tasting water, its unique advanced Mineral Cartridge™ and Biotron™ Cartridge ensures that the essential minerals (Calcium & Magnesium) necessary for your family’s health are retained. 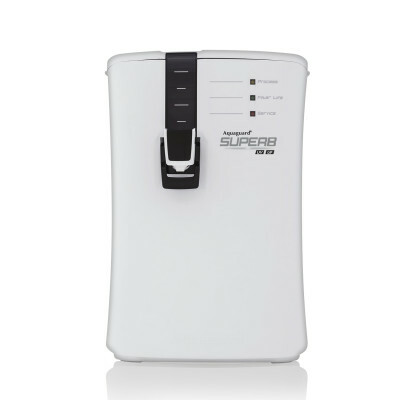 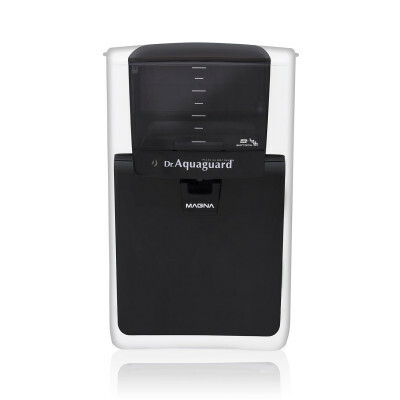 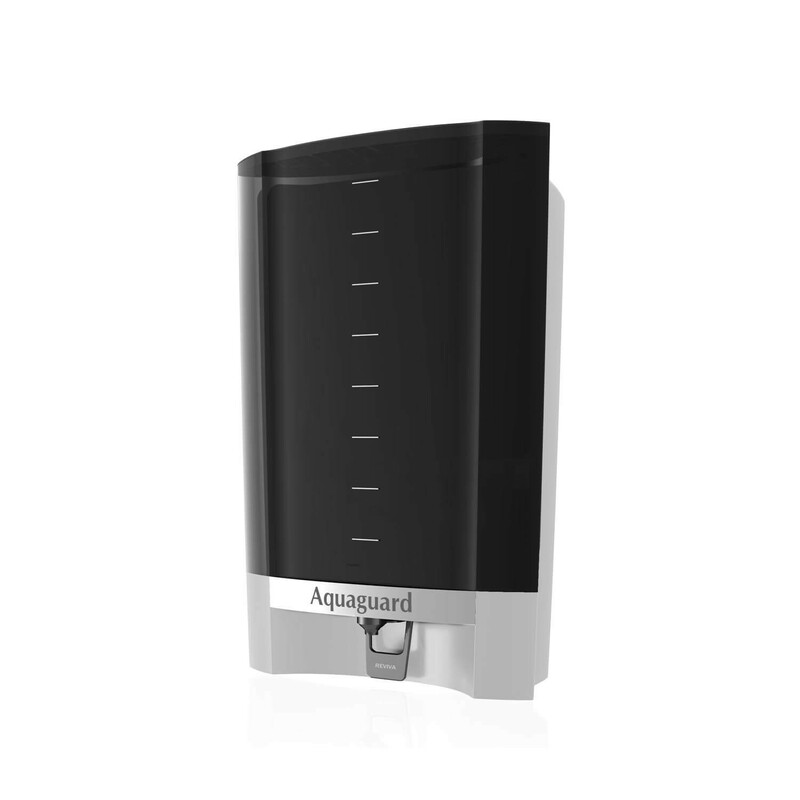 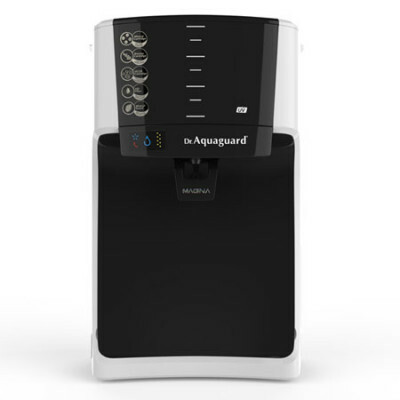 Equipped with an advanced Mineral Guard Technology that retains essential minerals naturally present in water, which some other water purifiers deplete, to give you water that's not just shuddh but healthy, too. 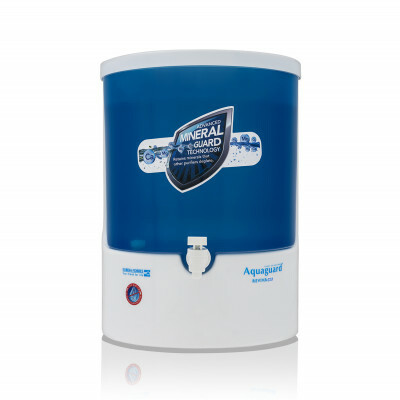 It comes with an 8.5 litre in-built storage tank. 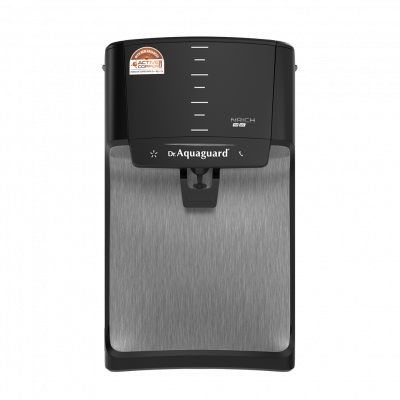 Thereby ensuring purified water on tap, all the time.